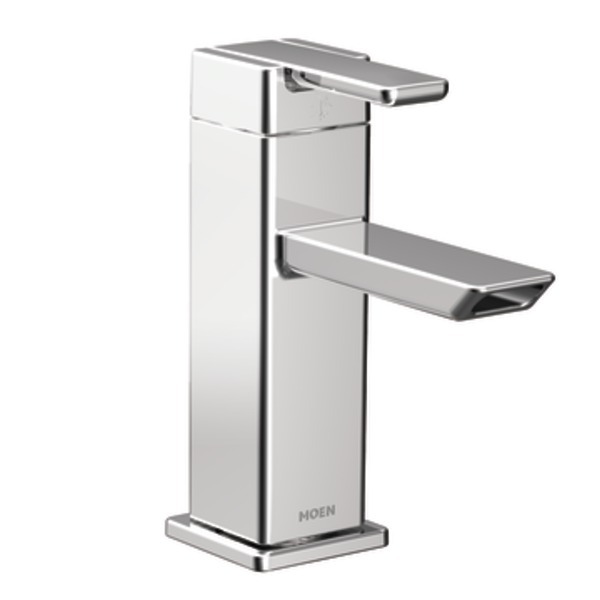 Earlier this summer, I was asked by Moen if I would accept and review one of their gorgeous faucets, called the 90 Degree. 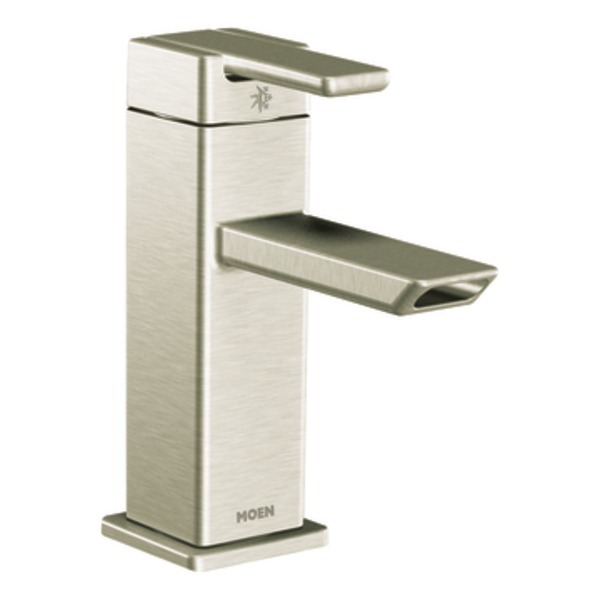 I, of course, being a faucet hound and loving Moen products, agreed at once. 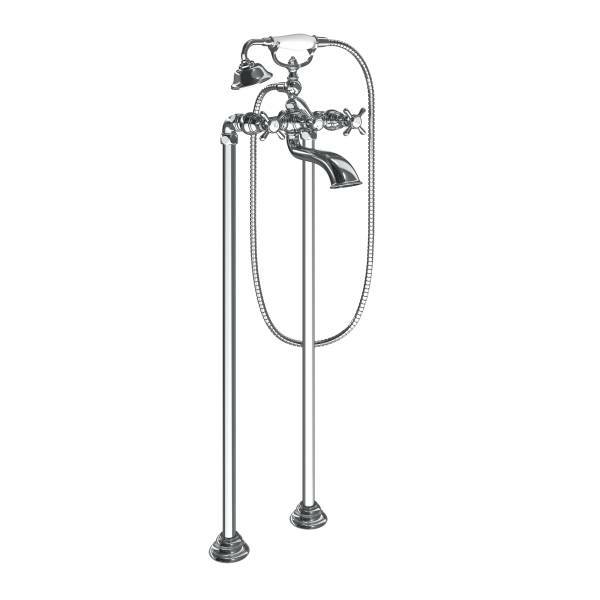 Isn’t she a sophisticated beauty in all her brushed nickel glory. 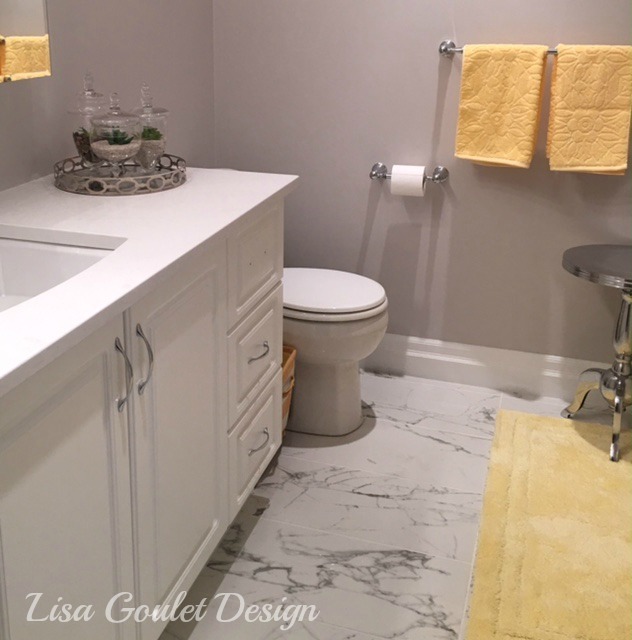 As sparkly and pretty as the chrome is, I chose the brushed nickel finish as I wanted to install it in my daughter’s bathroom and she has brushed nickel handles and fixtures in there already. 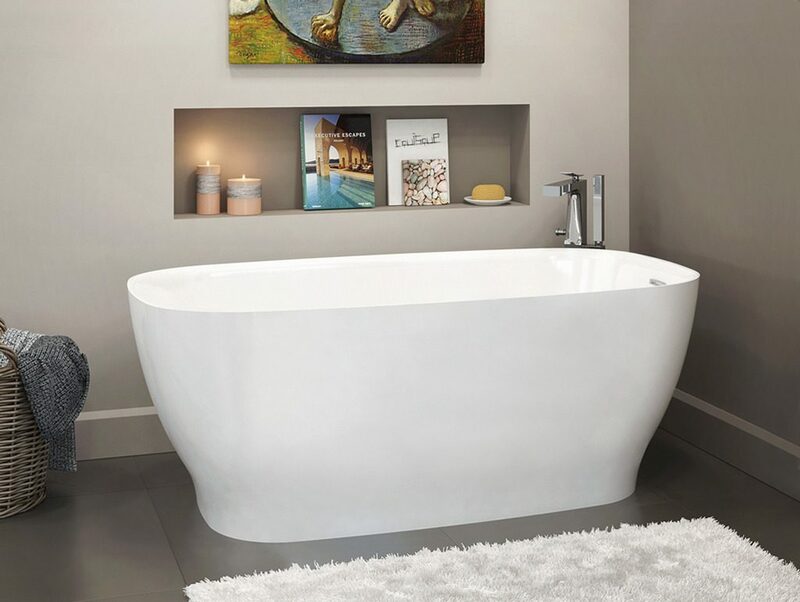 With it’s sleek modern style, it would fit right into any contemporary or modern bath. 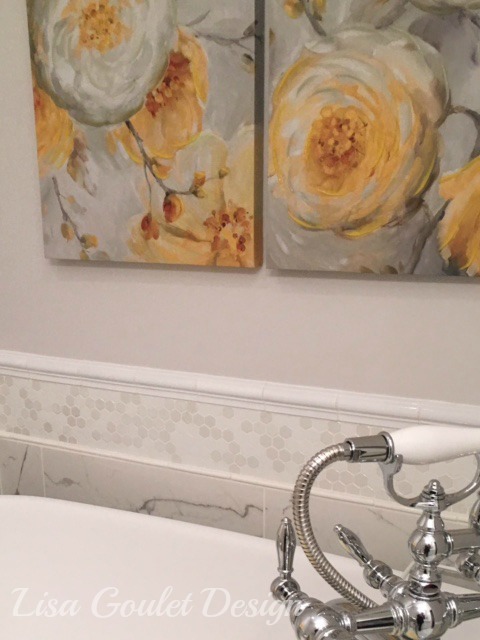 I love square forms so I’m particularly pleased with this faucet and as the hardware in my daughter’s bath is also square, it fit the bill perfectly. 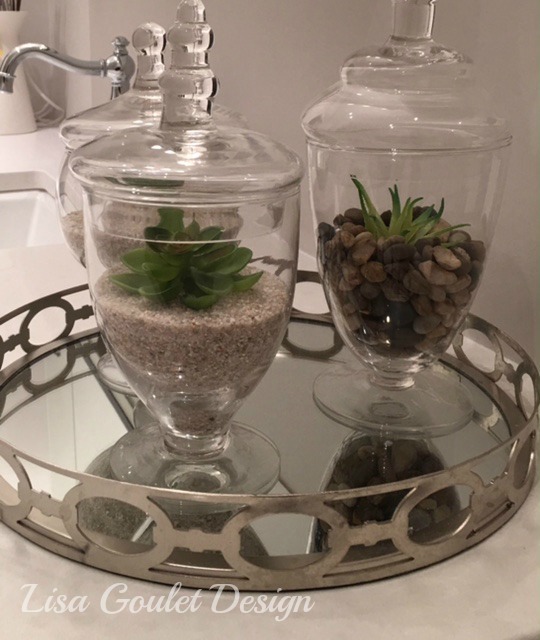 Once it arrived and hubby went to install it, he and I both commented on how heavy and durable it feels, a great plus in my book as the items that you touch daily should be substantial and well made. 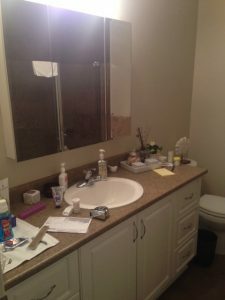 This is where I am supposed to show you photos of how great the faucet looks installed in my daughter’s bathroom. 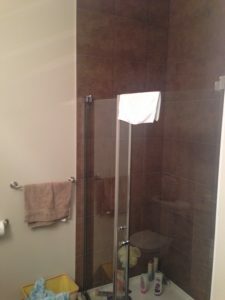 However, as in real life, not all installs go smoothly, and once he had removed the old one handle faucet (builder grade) we saw that instead of the one hole in the sink that we envisioned, we actually had three holes! Very close together but still three holes! And of course, I hadn’t ordered the larger deck plate to cover three holes, I only had the smaller plate for one hole. 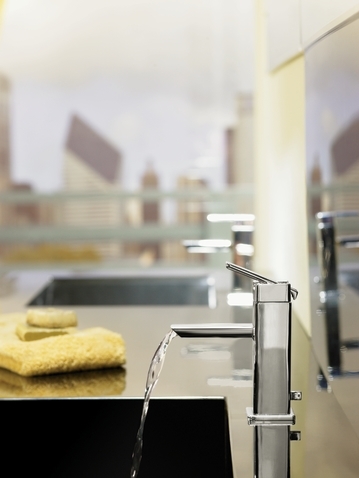 So, the plate is on order and you’ll see the installed faucet in a future post….very, very soon…I promise. 2. 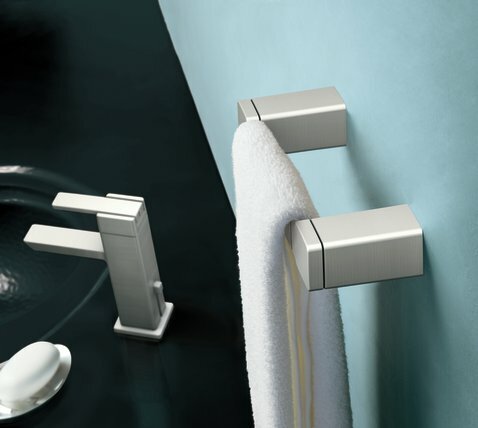 Square it off, in fixtures, hardware and sinks. 6. Limited colour palette, keep it simple. Less is more in modern styling. 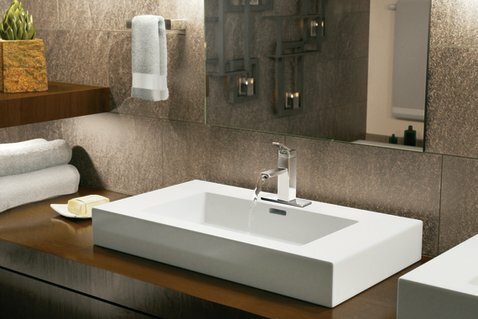 Check out Moen’s Modern Bathrooms Houzz Ideabook to get even more inspiration. 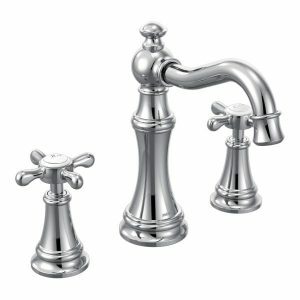 Now, I’m sure you’re wondering about the giveaway that I taunted you with at the beginning and can you believe it Moen is going to give away one of these faucets, in the finish of your choice, to one of my readers. 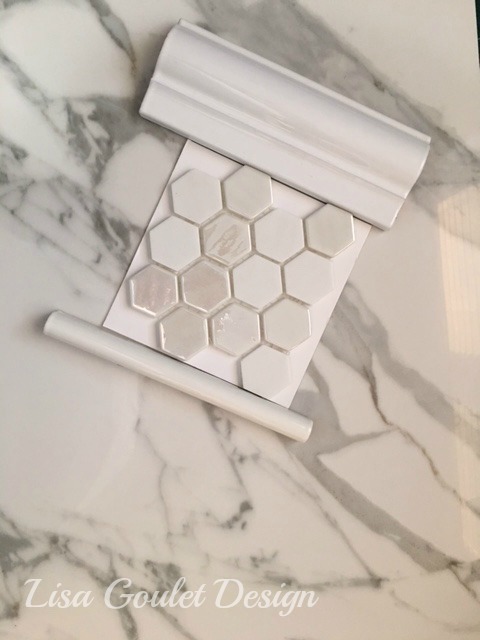 All you have to do is leave a comment below and tell me where you’d put this little stunner if you won it! If you share this post on another social media site, leave me another comment telling me where for yet another entry. And for yet another entry LIKE my Facebook page (at the top of my sidebar under Follow me – click on the small blue FB icon) and leave me a comment for another entry. This contest is open to Canadian and United States residents only. Be sure to give me a way to contact you if you are the lucky winner. Contest closes Friday, September 13, 2013.